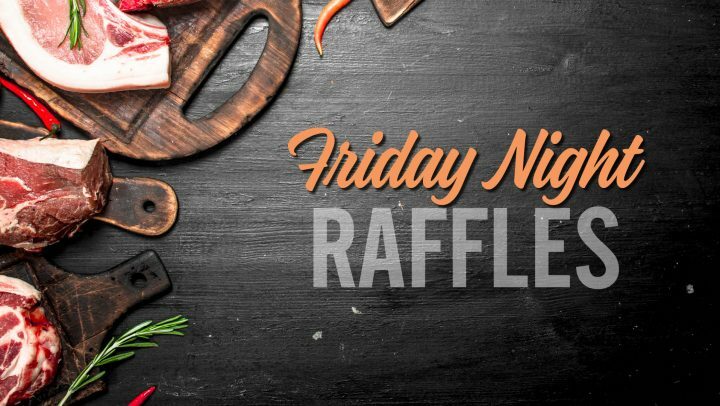 30 prizes valued at over $1,300 must be won including Coles Myer Gift Cards, club gift cards, meat trays & cash! 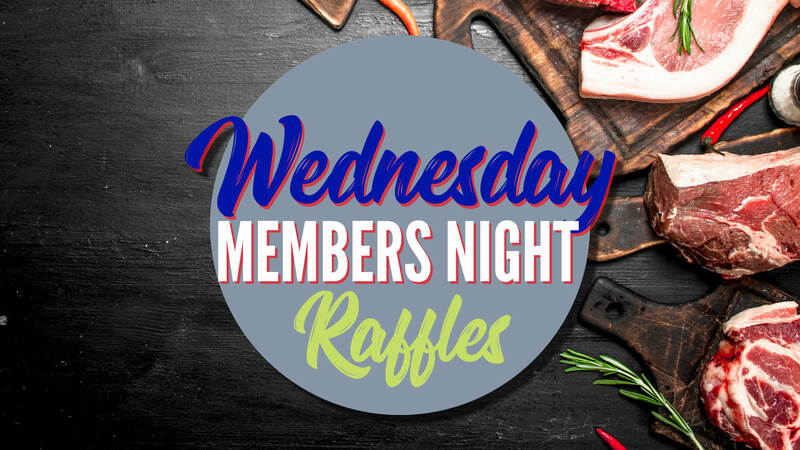 PLUS.. $1,000 in members draws & $1,200 in our Reelin’ Riches Gold gaming promotion every Wednesday night! Book a table for dinner in The Mill Restaurant at the Club! Why not make a night of it and book the courtesy bus to and from the Club! Terms and conditions apply. Do not need to be present to win. Prizes must be claimed with 24hrs.